Wednesday nights at Macarena have a longstanding reputation for well-known DJs playing extended sets of quality underground music, and April 15th is no exception. Funk D’Void & Friends has been part of Macarena’s agenda for some time, and tonight he’ll be joined by Scottish DJ Rebecca Vasmant. 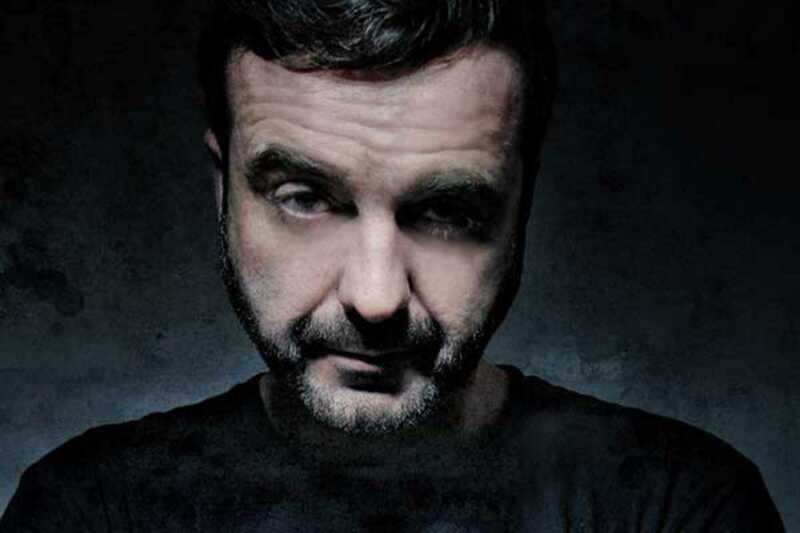 Lars Sandberg, otherwise known as Funk D’Void, began his music career in Glasgow but has made Barcelona his home and become an integral part of the city’s electronic music scene. Vasmant, currently based in Glasgow, brings a fresh twist to dance music with her love of jazz. Expect a night of the best in upfront house and techno.